Nikko National Park offers plenty of hiking opportunities. The park spreads over four prefectures: Tochigi, Gunma, Fukushima, and Niigata. Nikko National Park is considered one of the most beautiful in Japan, and is a popular tourist destination. Beyond its striking scenery, the park is noted for its historical Buddhist temples and Shinto shrines, most notably the Nikko Tosho-gu and Rinno-ji. The Japanese saying "Never say 'kekkou' until you've seen Nikko"—kekko meaning beautiful, magnificent or "I am satisfied"—is a reflection of the beauty and sites in Nikko. 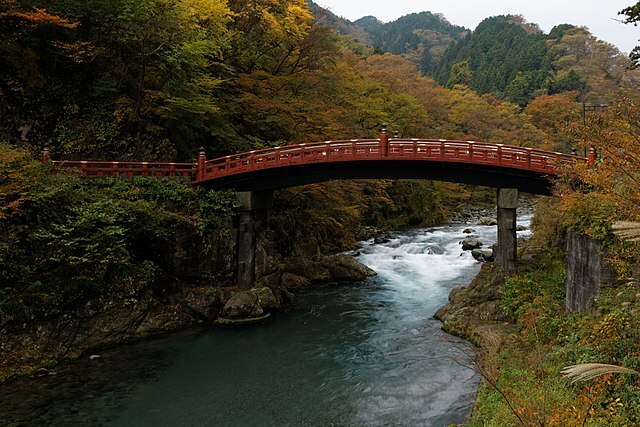 The Shinkyo much-photographed red bridge separates the shrines from the town of Nikko. In feudal times, only the shogun was permitted to cross the bridge, and even today it's barred from pedestrian traffic — although there's a 4-lane highway rumbling right past. ​You can get a nice view from the sidewalk, but to set foot on the bridge and look down into the gorge below, you'll have to buy a ticket from the booth nearby. 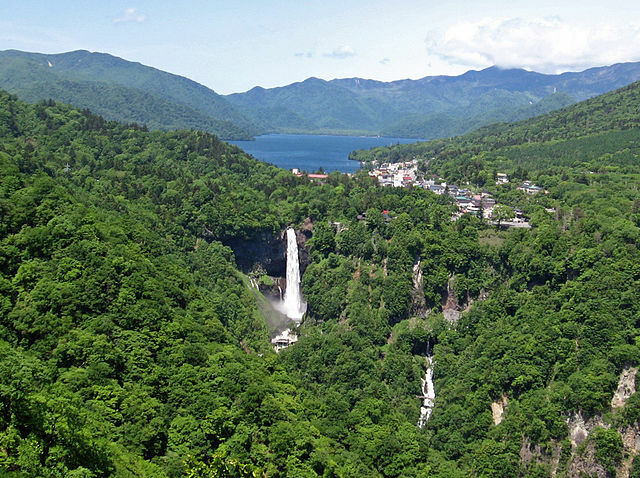 Kegon Waterfall is located at Lake Chuzenji. 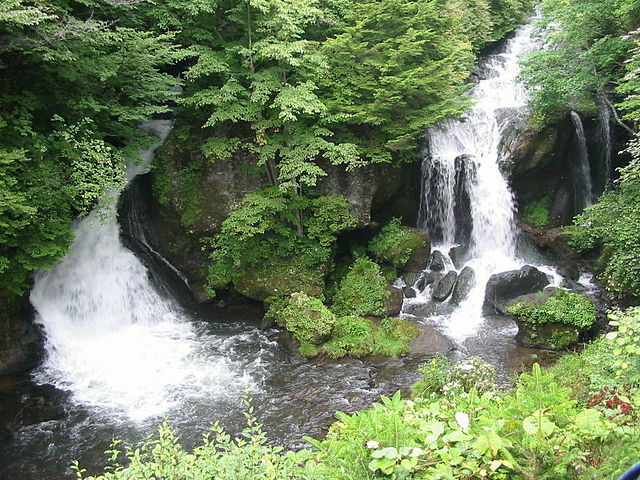 It is the most famous of Nikko's many beautiful waterfalls. The falls were formed when the Daiya River was rerouted by lava flows. About twelve smaller waterfalls are situated behind and to the sides of Kegon Falls, leaking through the many cracks between the mountain and the lava flows. At 97 meters high, it is one of Japan's three highest waterfalls. In the autumn, the traffic on the road from Nikko to Chuzenji can sometimes slow to a crawl as visitors come to see the fall colors. 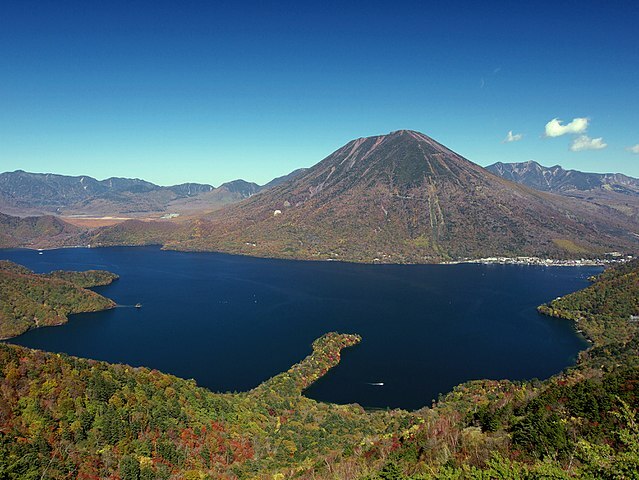 Lake Chuzenji itself is surrounded by hiking trails ranging from 4.6km "an hour and a half" to 19.7km "six hours". The area is sometimes called Oku-Nikko meaning "Inner Nikko". Route 120 then crosses over the Yukawa River and passing the Yudaki Falls, Lake Yunoko and the Yumoto spa and ski slopes to the northwest of the city, eventually reaching Mt. Shirane and Lakes Kirikomi and Karikomi, which have their own walking courses. A short walk south from the center of town will get you on a strenuous but rewarding hiking trail to the summit of Mt. Nakimushi. Allow a few hours for a return trip. Adventurous hikers might want to take the city bus to Mato, down National Route 122 in the far southwestern corner of Nikko City territory, in order to hike to Akagane Shinsui Koen "Copper Hydro Park", billed as Japan's Grand Canyon, as pollution has killed all the trees and left the valley bare. 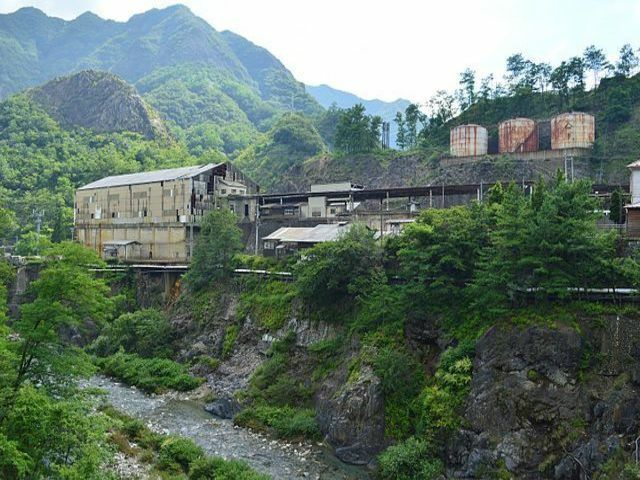 The infamous Ashio copper mine was located nearby. The working hillside village along the way has no shortage of snack shops and vending machines. Across a wing bridge below the highest spillway is a small museum, public toilet, and park with cherry and alder trees. Allow about 2.5 hours to walk up and back , gawking at relics of the huge ghost mine complex across the river, some hardy Japanese macaques and, if lucky, a mountain goat. Nikko Botanical Garden 104,490 square meters, is operated by the Graduate School of Science, University of Tokyo. The Nikko botanical garden was opened in 1902 for the purpose of studying alpine plants, and today it exhibits over 1500 different plant species and about 2200 individual plants. 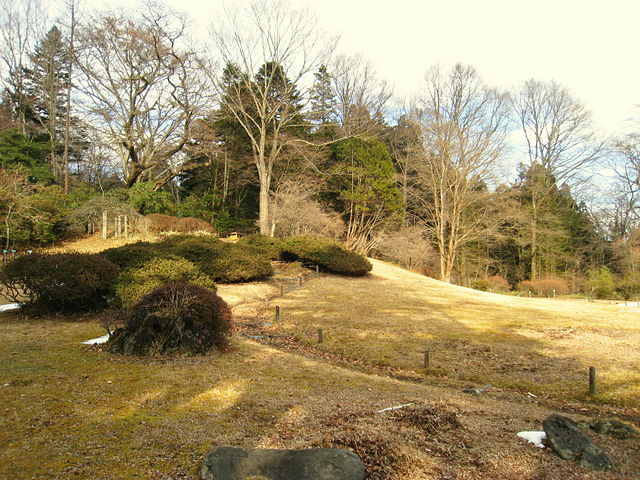 The garden is a branch of the university's main research garden, Koishikawa Botanical Garden in Tokyo. 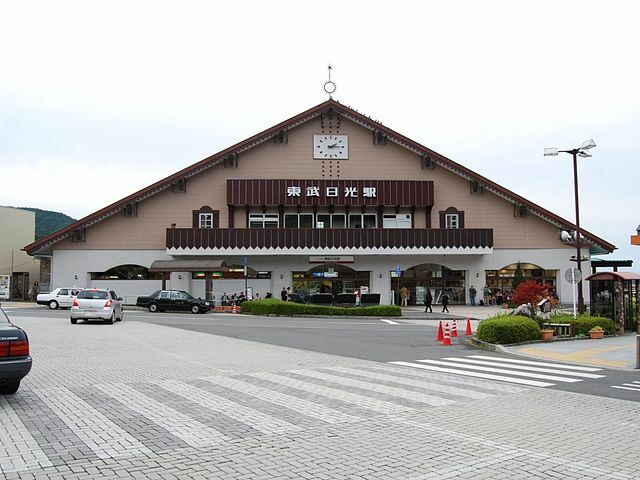 To visit, take a bus at Nikko Station or Tobu Nikko Station to "Nikko Shokubutsuen". It is 2 minutes’ walk from the stop. It is open daily except Mondays during the warmer months. An admission fee is charged. There is a Tourist Information Center in Tobu-Nikko Station. Both stations are about two kilometers to the west of the shrine area. To reach the shrines, you can take a Tobu Bus just outside the Tobu Nikko Train Station, about 6 minutes’ bus ride to the UNESCO World Heritage area. Or you can get up close and personal with the neighborhood and use your own two feet, following the pedestrian signs along the main road "Route 119". Getting off at bus stops 81-85 on the Tobu bus line will get you to the shrine and temple area. Halfway between the stations and shrines, you can stop at the Nikko Tourist Information Center to get maps, ask questions, use the Internet, and quench your thirst with water from a small, ladle-drawn waterfall. Also if it is raining, they very happily lend out umbrellas and you are able to drop these off on the way back. Allow about a half-hour or so to walk from the train station to the shrine entrance. 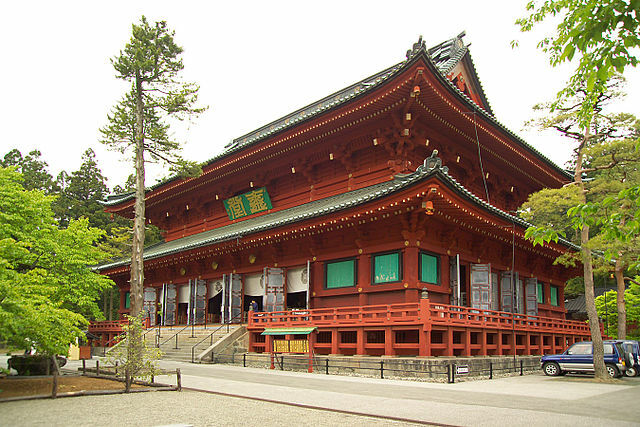 The first temple in Nikko was founded more than 1,200 years ago along the shores of the Daiya River. ​However, in 1616, the dying Shogun Tokugawa Ieyasu made it known that his final wish was for his successors to "build a small shrine in Nikko and enshrine me as the God". "I will be the guardian of peace keeping in Japan" . 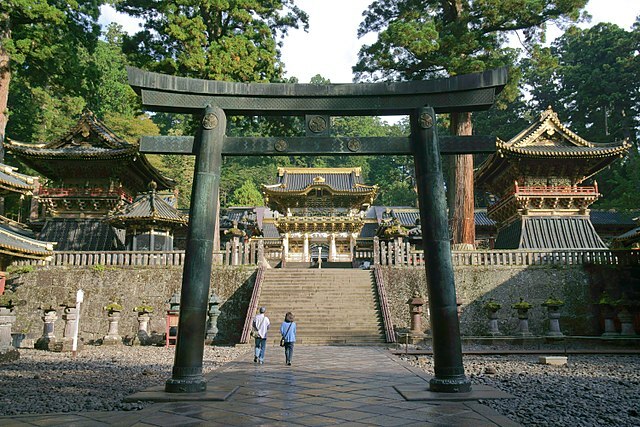 As a result, Nikko became home of the mausoleums of the Tokugawa Shoguns, which are on the UNESCO World Heritage List. This encompasses Rinno-ji, Nikko Tosho-gu, Nikko Futarasan Shrine and Mount Nantai. ​Unlike most Japanese temples and shrines, the buildings here are extremely gaudy and ornate, with multicolored carvings and plenty of gold leaf, and show heavy Chinese influence. Some sense of dignity is restored by a magnificent forest of over 13,000 cedar trees, covering the entire area. 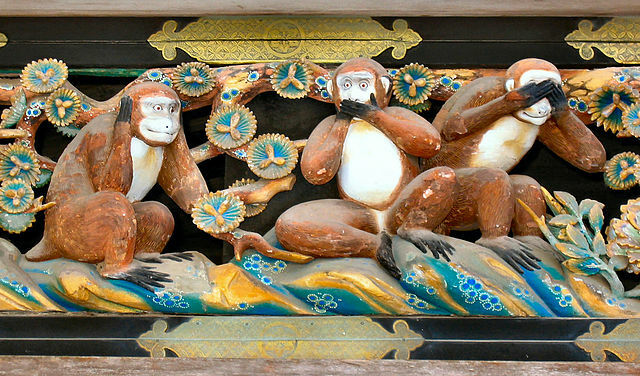 However, for all of the grandeur the shoguns could muster, they're now over-shadowed in the eyes of many visitors by a trio of small wooden carvings on a stable wall: the famous Three Wise Monkeys. The monkeys together embody the proverbial principle to "See no Evil, Hear no Evil, Speak no Evil". The three monkeys are Mizaru, covering his eyes, who sees no evil; Kikazaru, covering his ears, who hears no evil; and Iwazaru, covering his mouth, who speaks no evil. ​Iroha-zaka is a pair of winding road that connects the city of Nikko and Chuzenji-Lake in Oku-Nikko. Iroha-zaka has 48 sharp curves along the way. The two roads were respectively built in 1954 and 1965. Today, the older road is only open to downward traffic and includes a pit stop from where you can see two waterfalls. 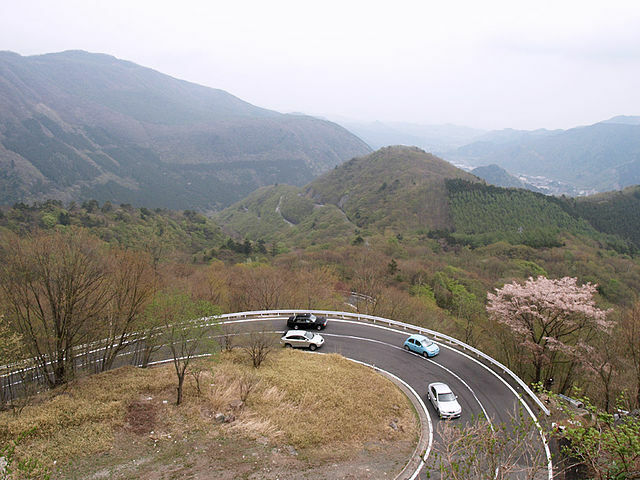 The newer road, meanwhile, is only open to upward traffic and it offers an observation deck with views over the Irohazaka and the valley below. 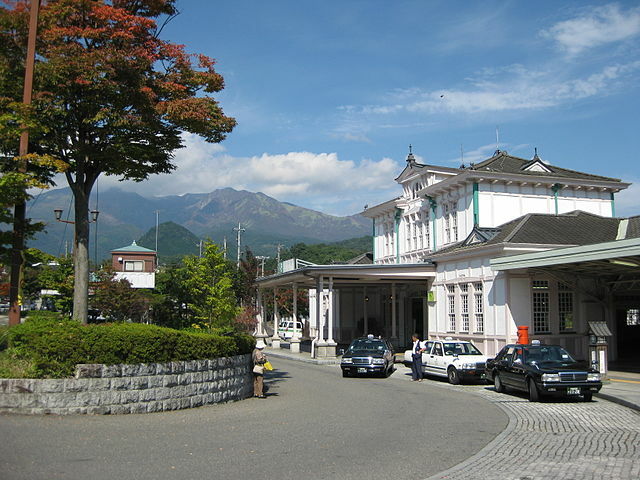 The fastest and most convenient way to access Nikko is on the private Tobu Nikko Line from Tokyo's Tobu-Asakusa Station to Tobu Nikko Station "about 2 hours". From the Tokyo Asakusa Station, take exit 4, and the Tobu train station is visible once you reach street level - it's at the same intersection. 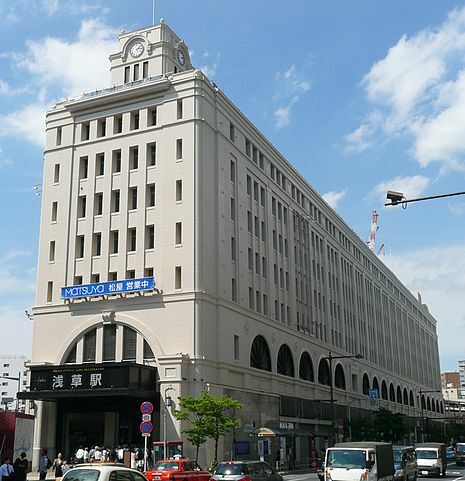 You can book Nikko Passes online or at Tobu Sightseeing Service Center in Asakusa Station. Staffs who can speak English, Chinese and Korean are available. To reach Asakusa Station from Yokohama Station, take Keikyu Line to Sengakuji Station "21 minutes" and then change to Toei Asakusa Line "19 minutes". 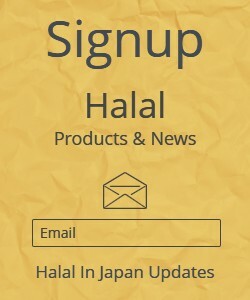 ​Halal In Japan is an informational website, introducing all types of Halal and Muslim Friendly places and Businesses in Japan, whilst also providing general tourism information.